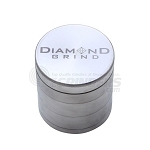 The Diamond Grind 5 part grinder is not your typical grinder. 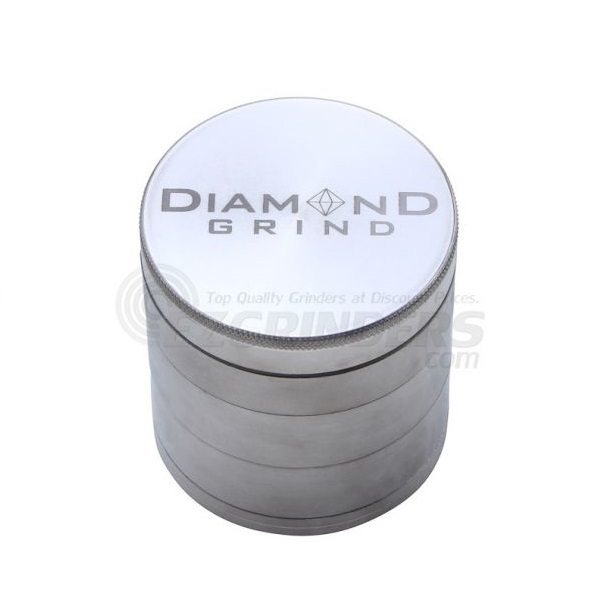 The anodized aluminum design fights wear and tear exceptionally well, just like you have come to expect from Diamond Grind grinders. Everything you come to expect of your grinder is included, such as a magnetically sealed top, bottom storage compartment, and stainless steel sifting screen. Where this grinder changes things up is it adds yet another stainless steel sifting screen with slightly wider threads, making sure you get everything possible out of your material. The medium size is 56mm (about 2.25 inches) making it great for use at home or on the road.